Few can say they were friend and adviser to 13 US presidents. Not many can say they’ve preached the Gospel to millions. Now, Rev. 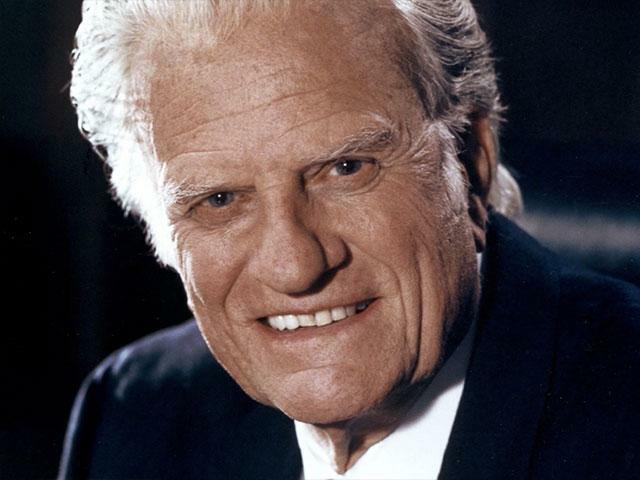 Billy Graham will join another historic list, becoming only the 4th civilian in history to lie in honor in the US Capitol. Lying in state was initially reserved for military members and elected officials. The tradition, which began in 1852 with Sen. Henry Clay, allows members of the public to pay their respects to deceased leaders. Since then, 11 US presidents, including Abraham Lincoln, James Garfield, John F. Kennedy and Ronald Reagan, have lain in state. In 1963, more than a quarter of a million people stood in the cold for hours hoping to say goodbye to President Kennedy. The idea of civilians lying in honor began in 1998 when lawmakers wanted to pay their respects to two Capitol Police officers killed in the line of duty. Graham will become the first private citizen to lie in honor since civil rights activist Rosa Parks died in 2005. That’s when about 50,000 visitors stopped by the US Capitol to say farewell to the fallen heroine.